The trend in weddings these days is to personalize everything. This holds true when it comes to the bridesmaids; gone are the days of cookie cutter maids marching down the aisle. Brides are finding ways to make each bridesmaid look and feel like an individual. It used to be that bridesmaids were forced into a mold and made to look as identical as possible. Some brides were even known to select their wedding party based more on having a certain look than on true friendship. Happily, those days are behind us (one hopes! ), and brides are acknowledging that their friends should be allowed to have their personalities shine on the wedding day, just as the bride's will. Many brides now give their attendants some say in the dresses that they wear. Often a bride will ask all of her bridesmaids to go and find a dress in a particular color, leaving the style up to each woman. Or they will find a universally flattering dress, and have each bridesmaid wear one in a slightly different color. These options have definitely improved the way most bridesmaids feel about their dresses! Another way that brides will help each bridesmaid to look distinctive is by giving each one slightly different bridesmaid jewelry gifts. The bride can choose one style of bridesmaid jewelry to give as gifts in a different color for each attendant. 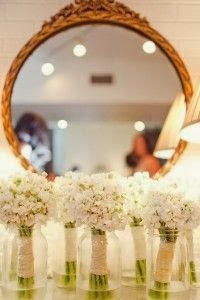 Or she may decide to choose a unique piece of jewelry for each bridesmaid, with the idea that they should simply be something that the individual will love, regardless of whether or not it will be worn with the bridesmaid dress. 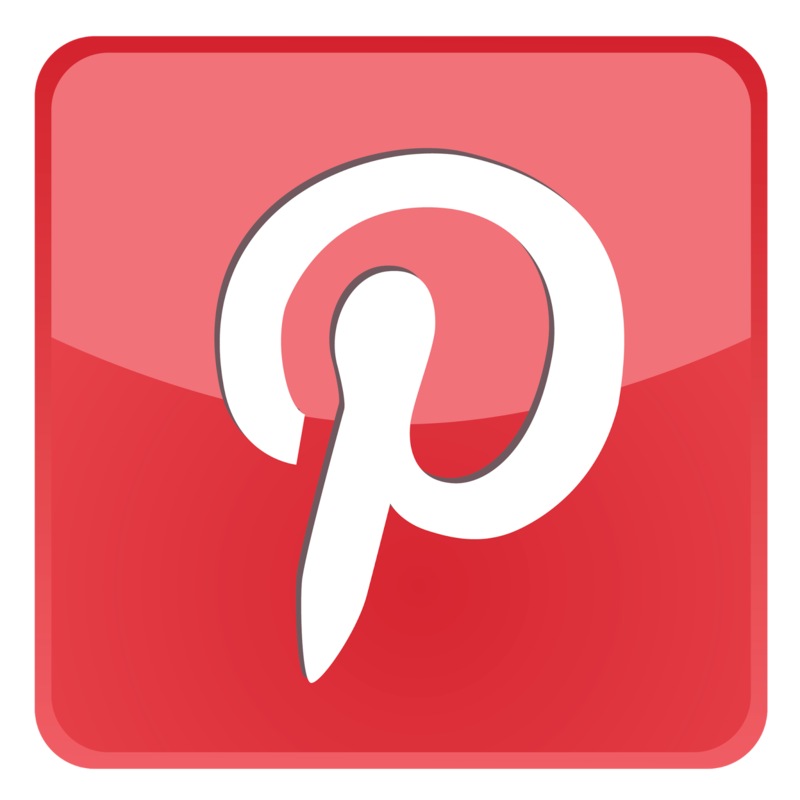 All of these things are great, and will certainly make your bridesmaids feel appreciated as individuals, but there is more that you can do to set each one apart. 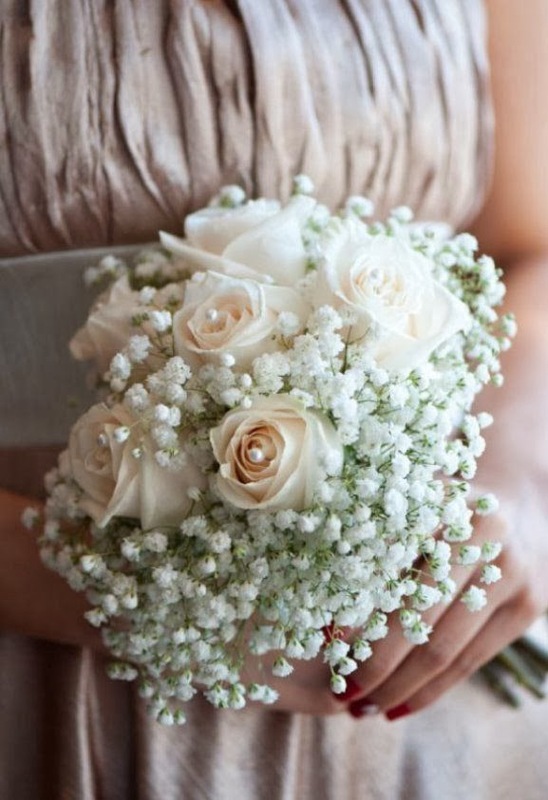 Something that many brides may not think to do is to create a different bouquet for each attendant to carry. Each bouquet can then be matched to the personal style of the woman carrying it. 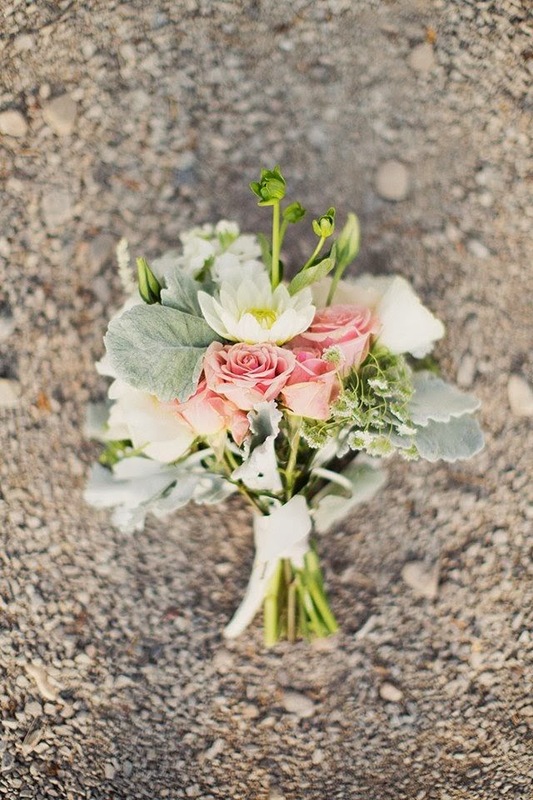 The way that this often works is for the bride to carry a bouquet designed from multiple types of flowers. 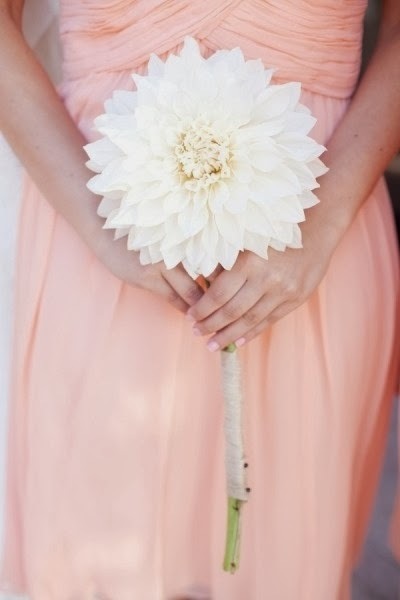 Each attendant would then carry a bouquet designed from one of the flowers that the bride will carry down the aisle. 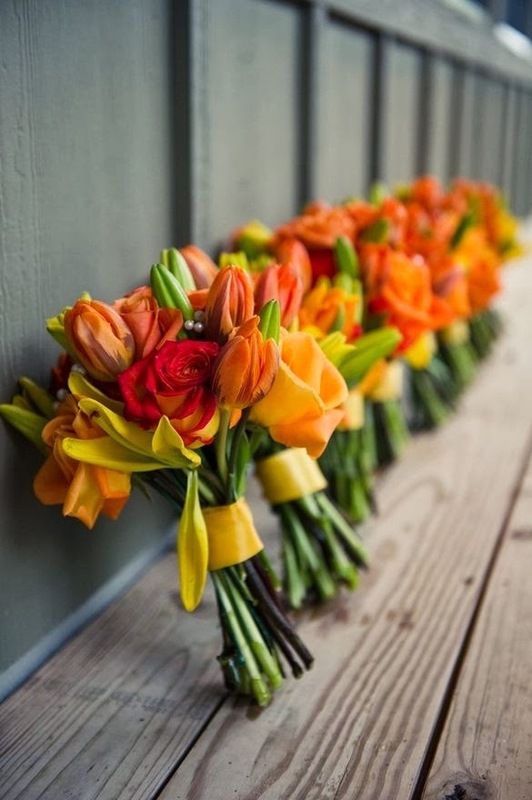 This is a great way to have each bouquet be unique, and at the same time to tie them all together. For instance, let's say that the bride is carrying a bouquet made of roses, lilies, and ranuculus. If she had three bridesmaids, each one could carry a bouquet made up of one of the flowers, ie, an all-rose bouquet, an all-lily bouquet and so on. The look can be especially beautiful when the all of the bouquets are the same color, such as pink or purple. It allows the texture of each flower to really be shown off to its best advantage. Unique bouquets are just one of the many ways that you can give your bridesmaids special looks. It makes for a modern and stylish bridal party. Best of all, you will make your bridesmaids very happy!